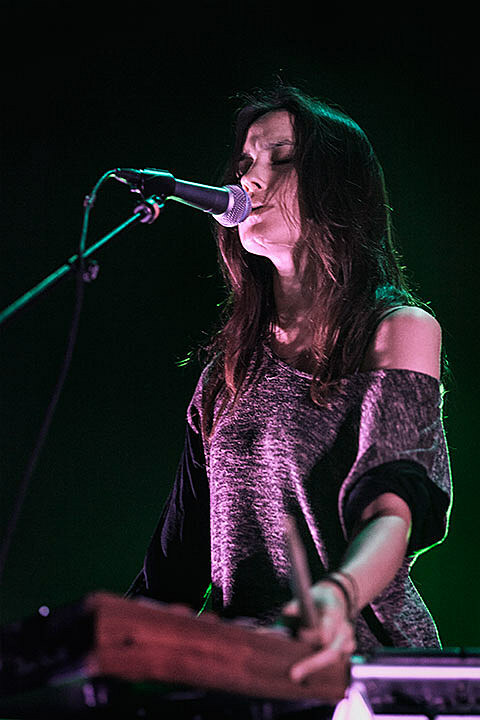 The dull roar opening “Bloodbuzz Ohio” rose the crowd in immediate recognition, yet the group kept the song reigned in and continued the build through newer material “Don’t Swallow the Cap” and the piano-led “Hard to Find” as well as High Violet’s “Afraid of Everyone” and an exquisitely pained “Conversation 16.” The first cathartic swell didn’t break until 10 songs in, with the uproar of “Squalor Victoria,” which reset the performance as Berninger smashed the mic stand into the stage and stormed manically from end to end. 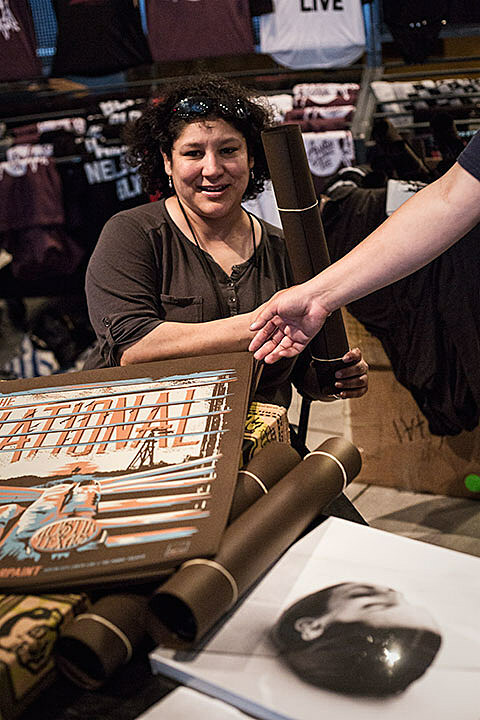 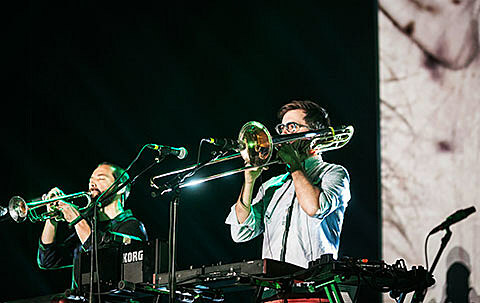 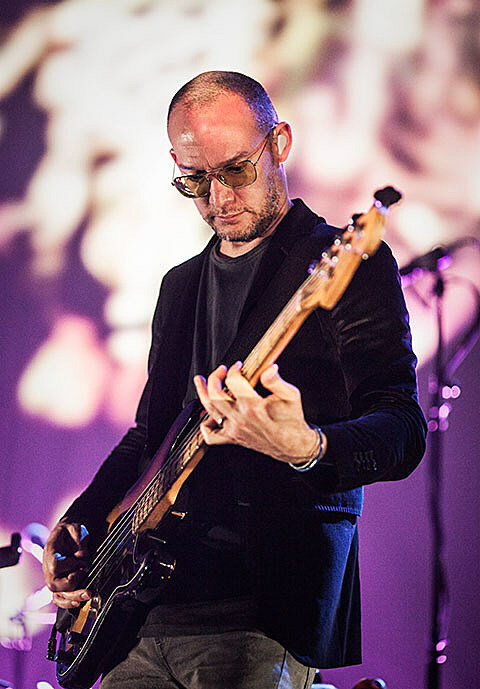 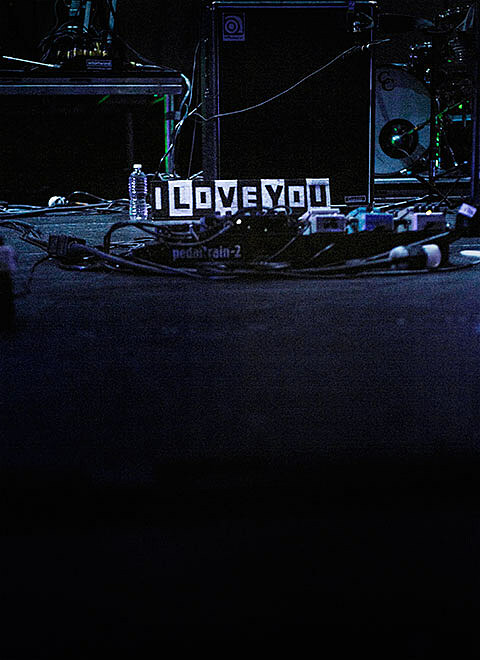 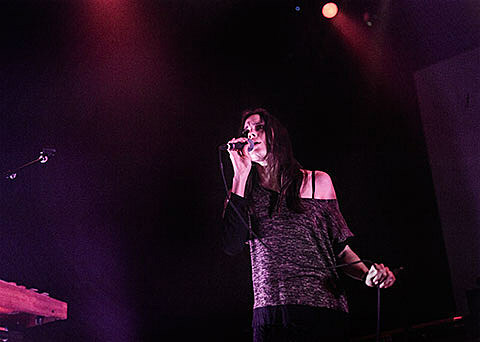 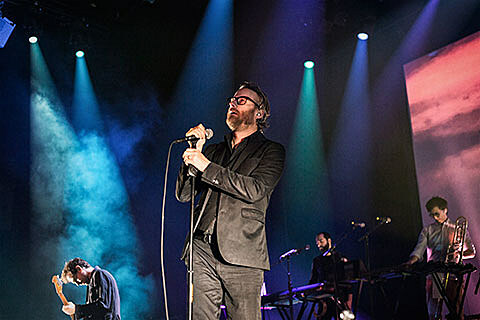 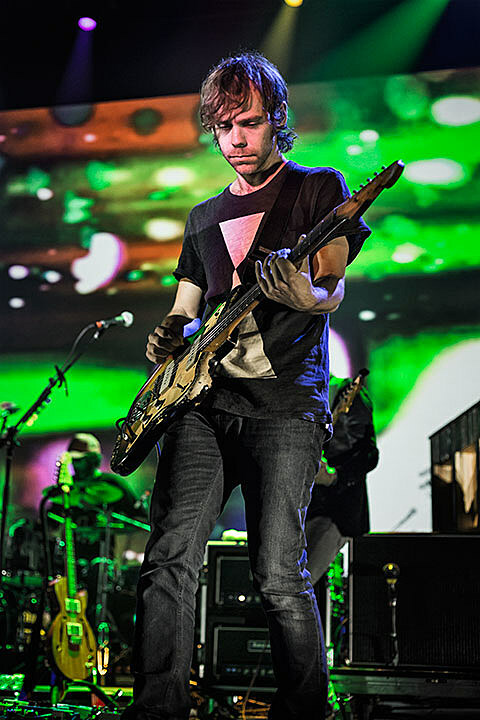 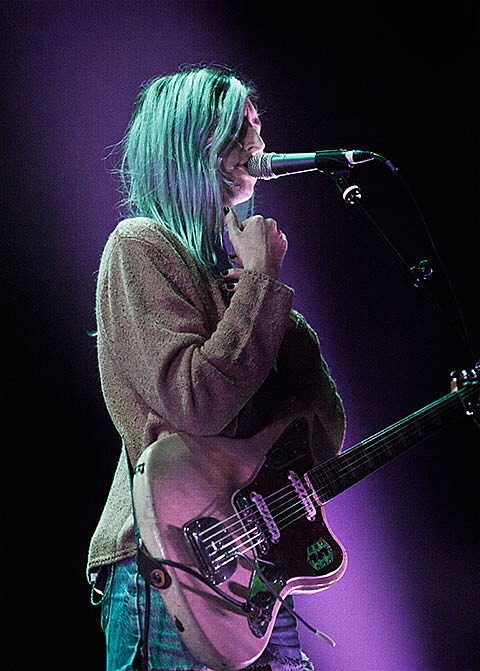 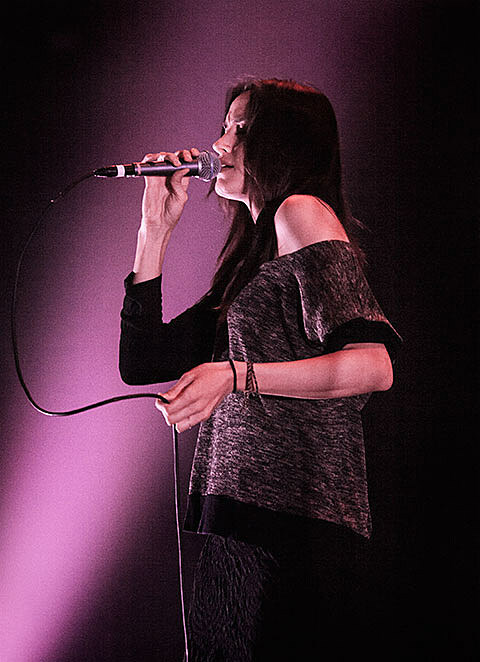 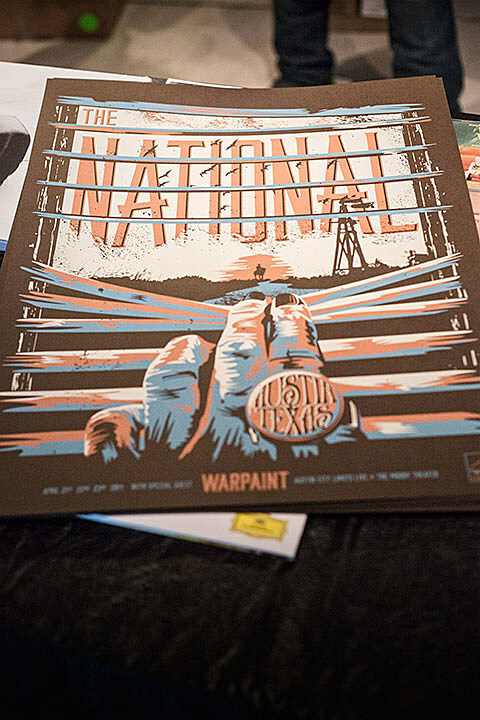 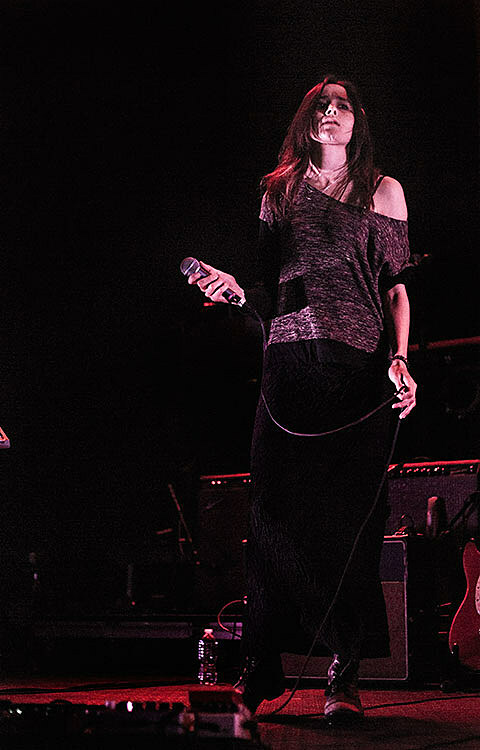 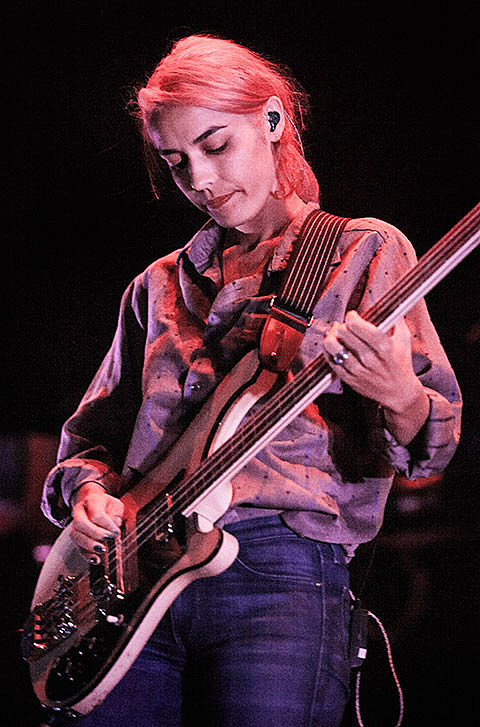 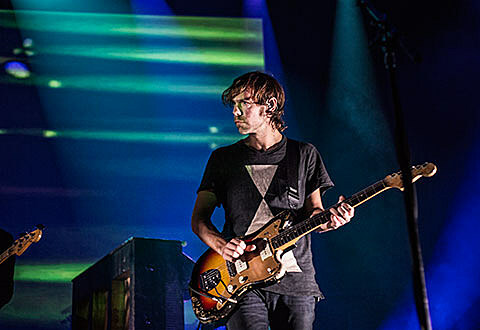 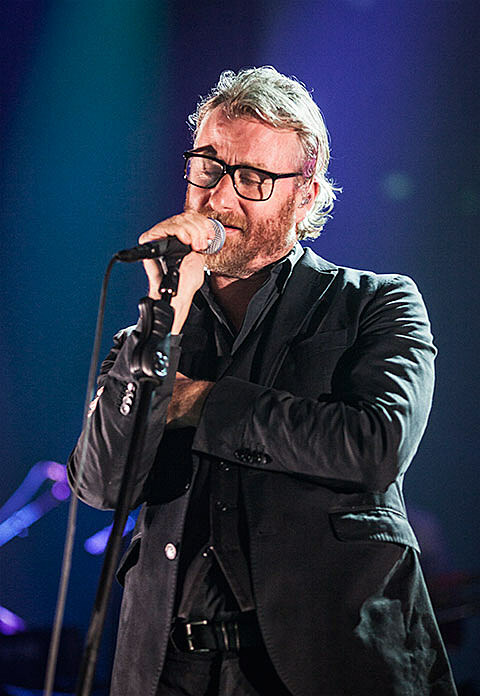 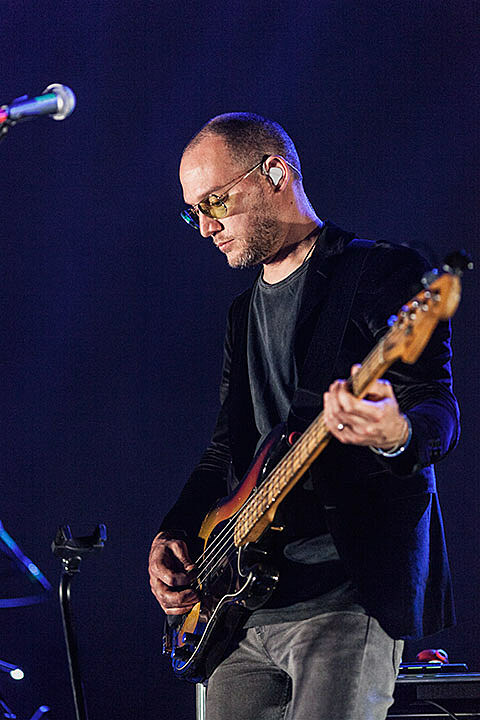 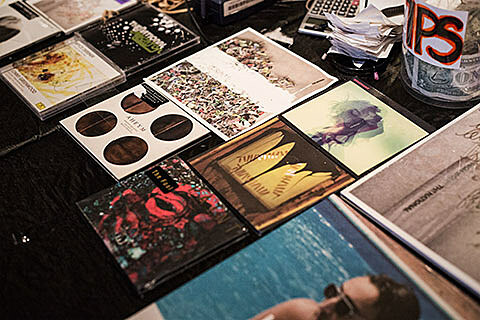 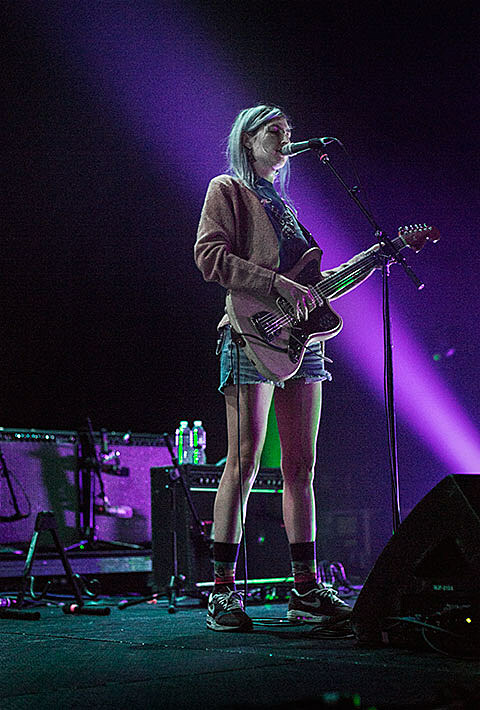 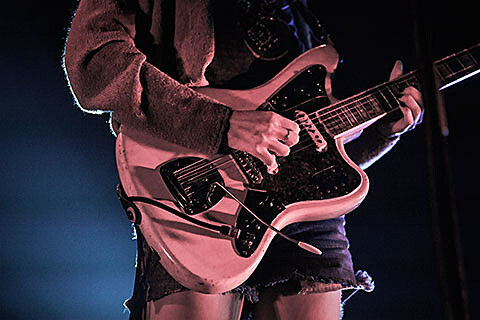 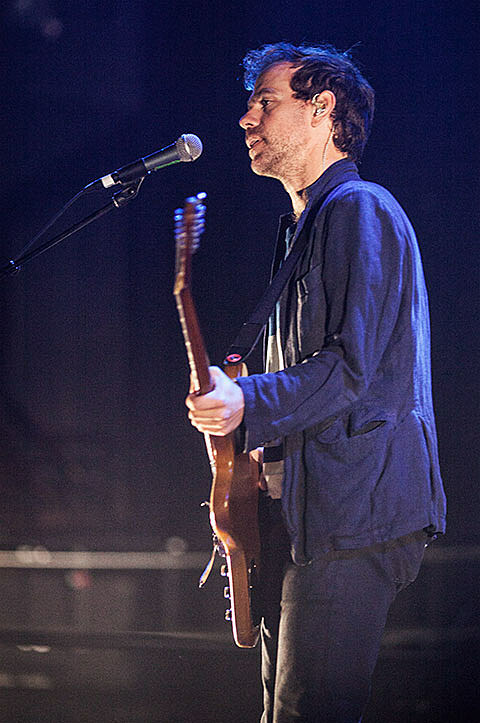 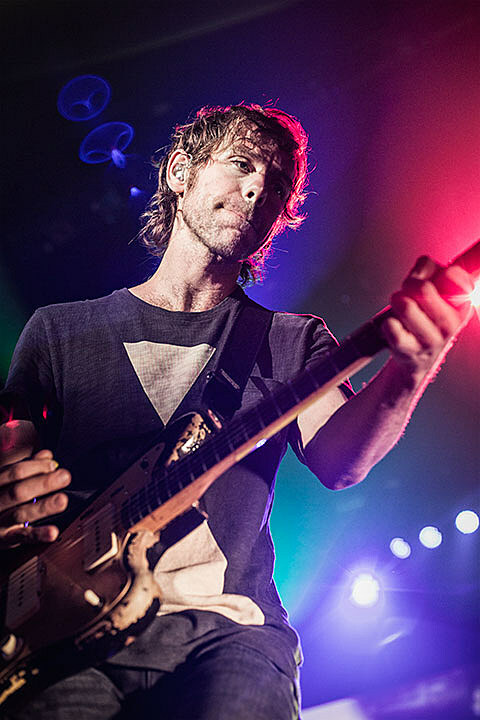 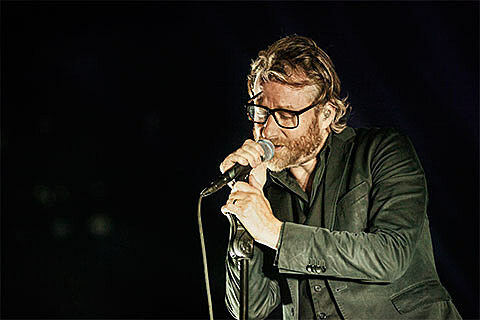 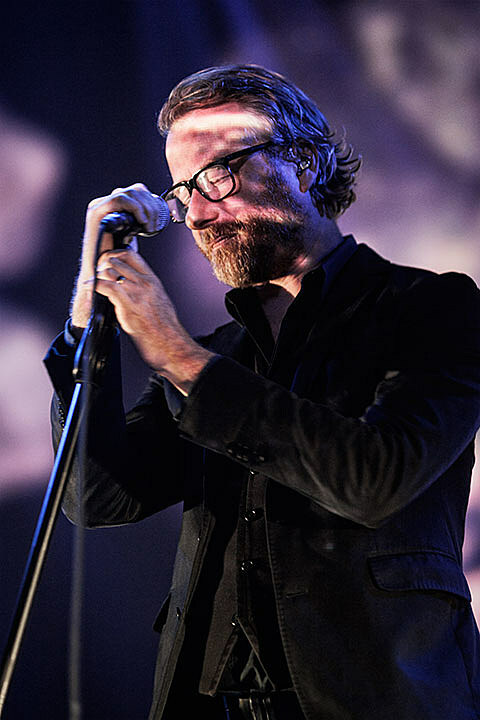 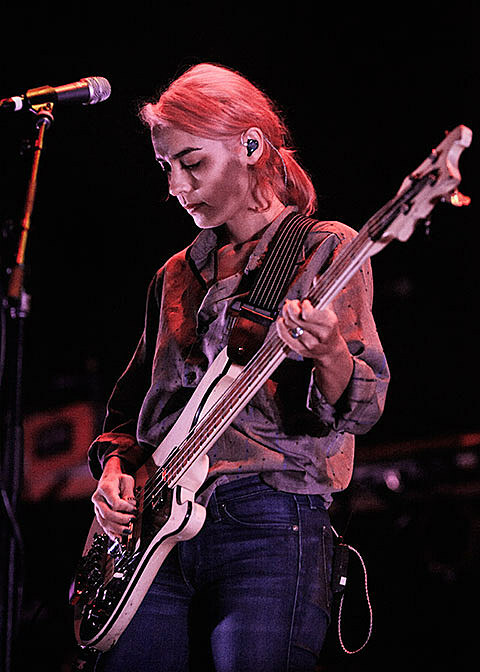 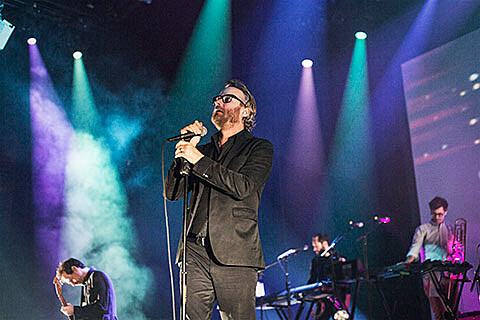 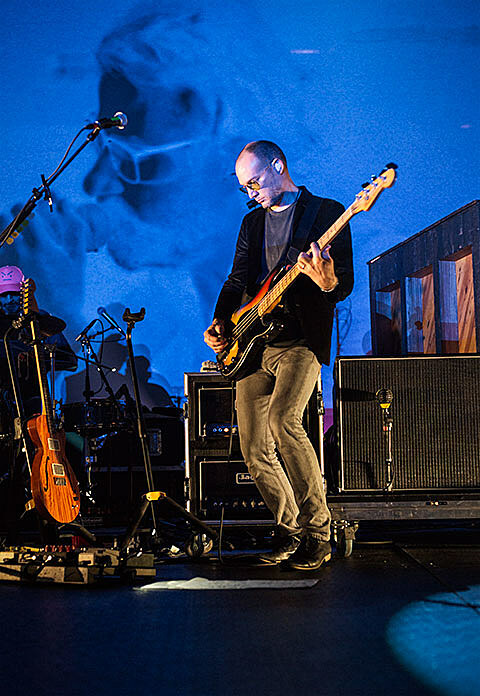 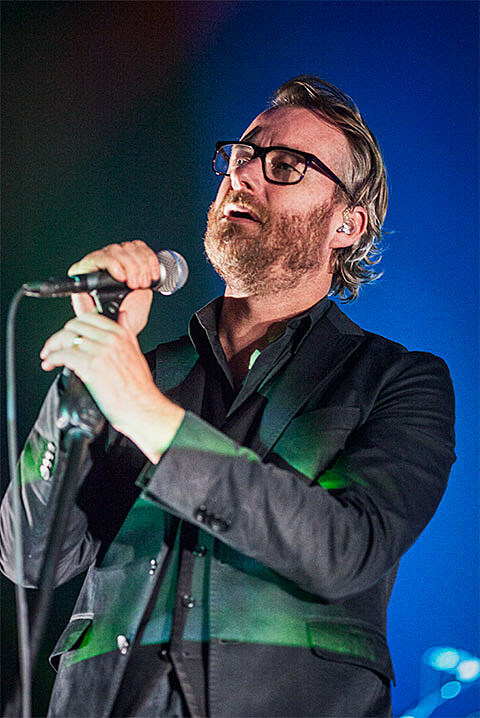 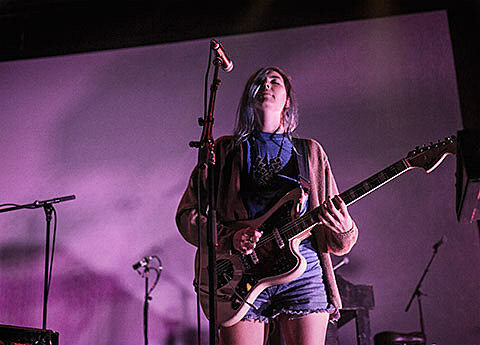 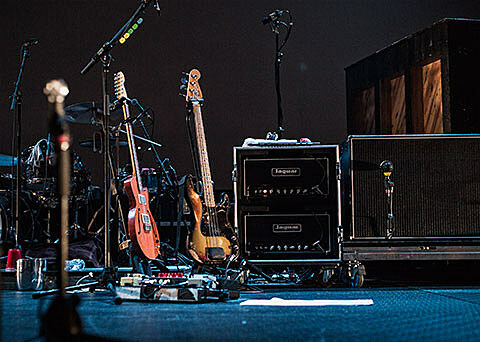 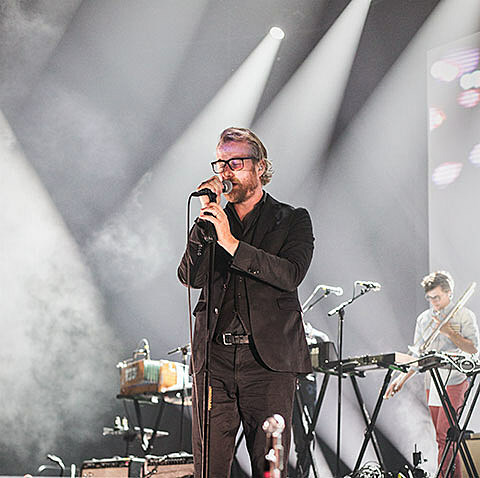 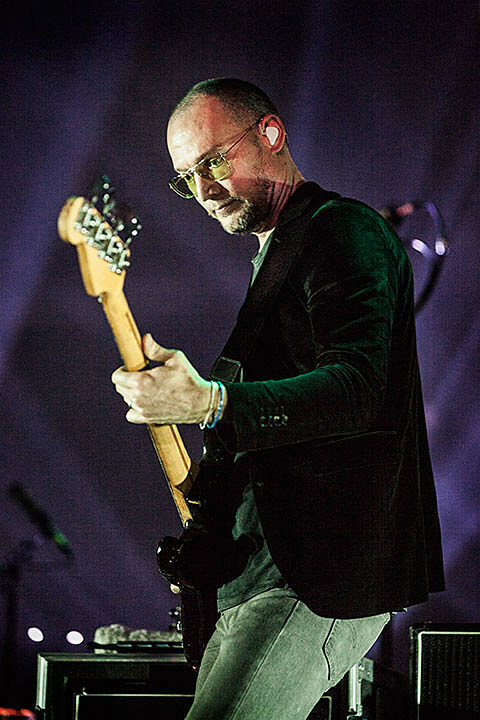 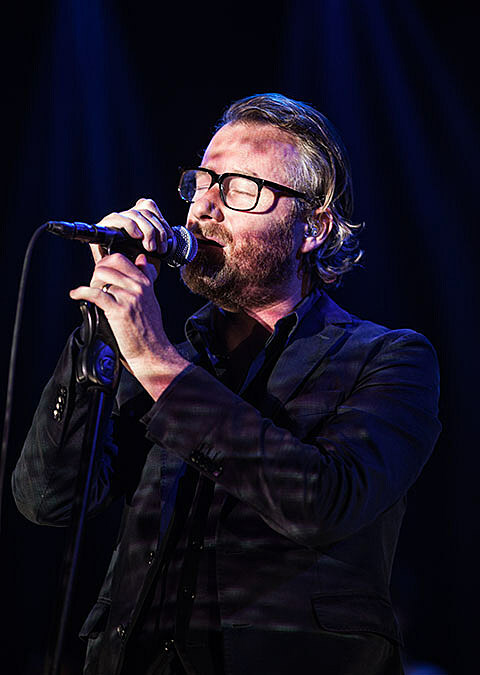 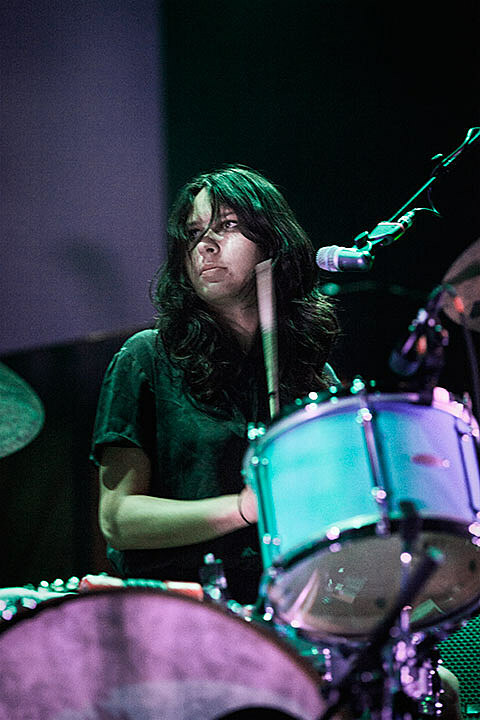 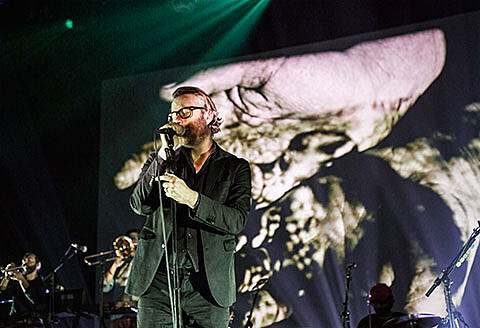 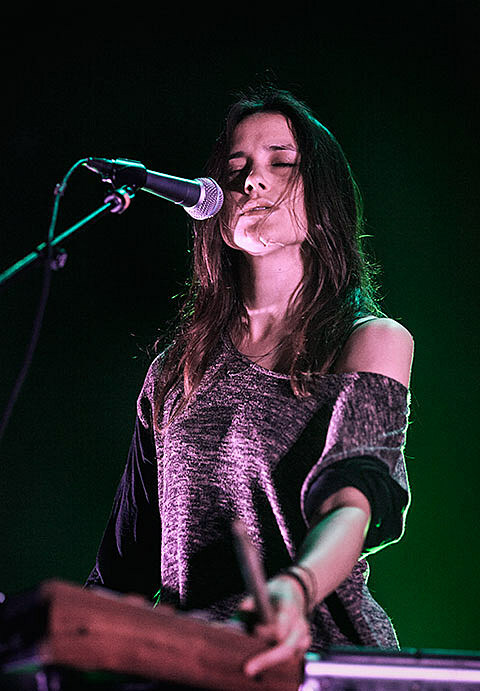 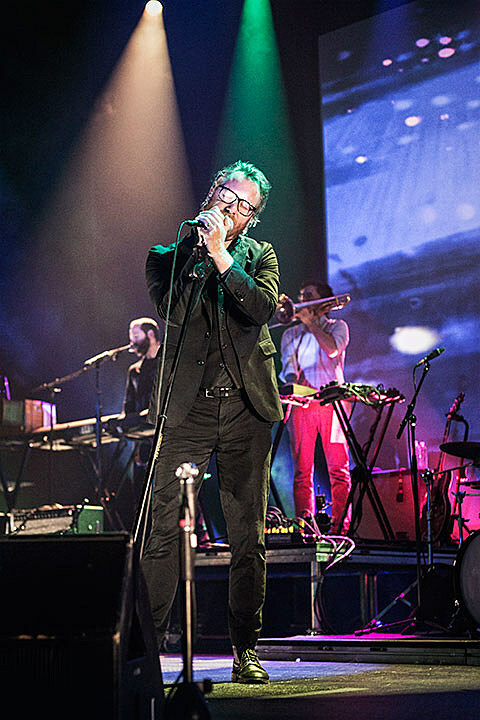 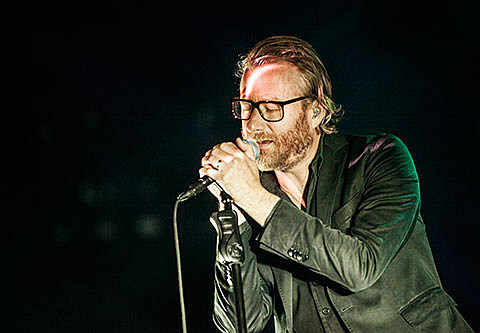 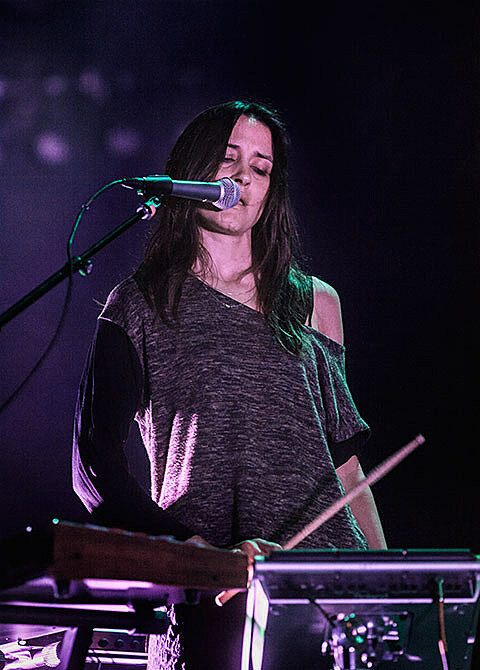 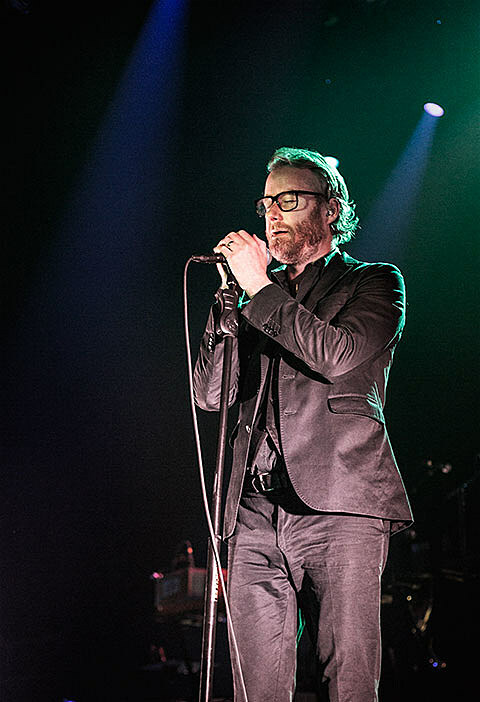 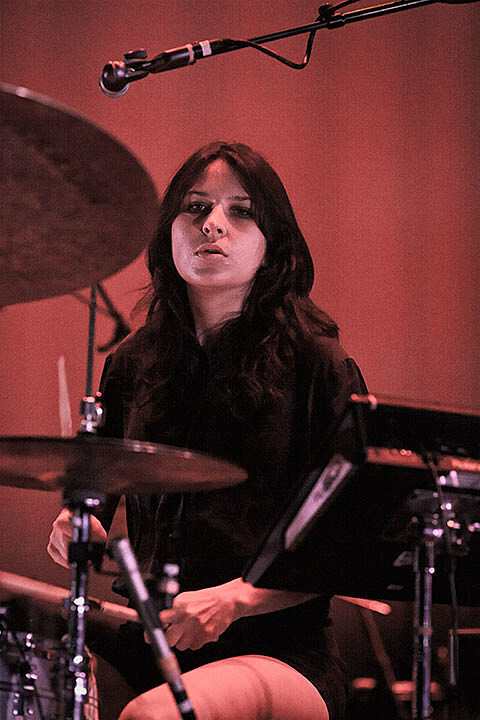 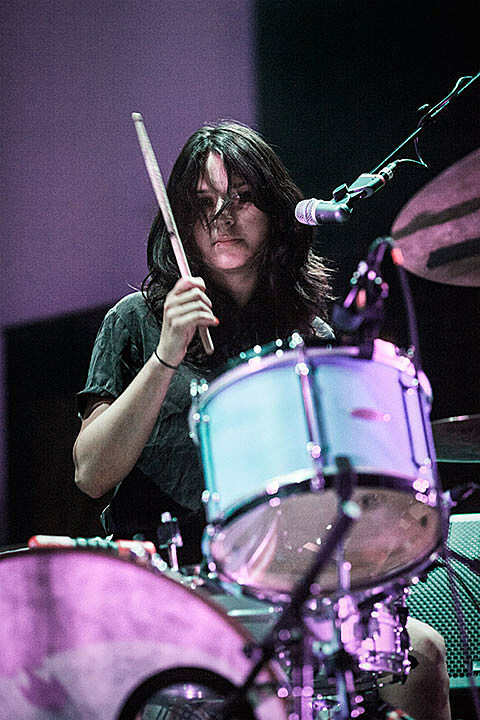 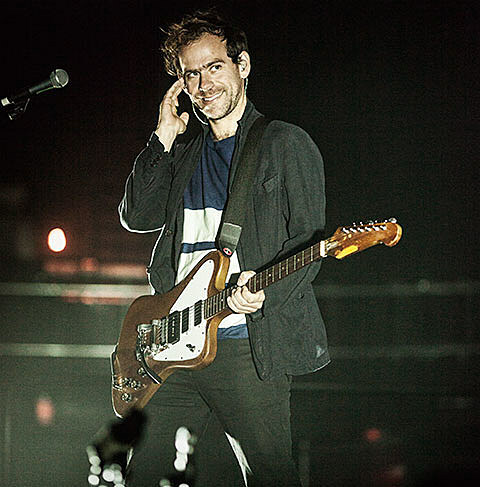 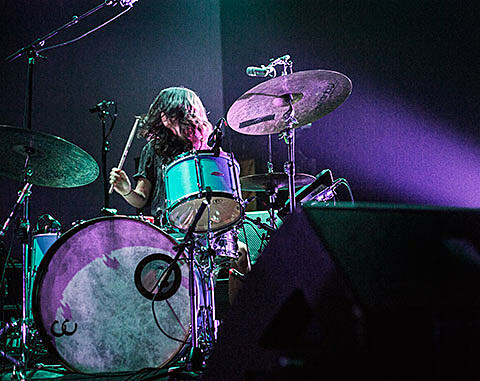 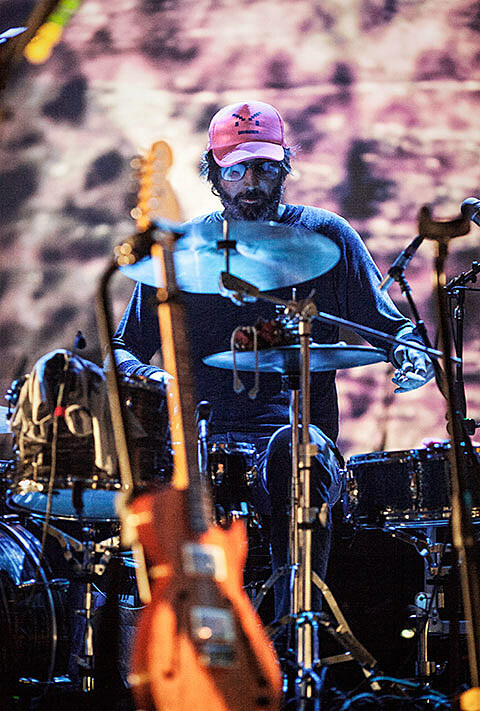 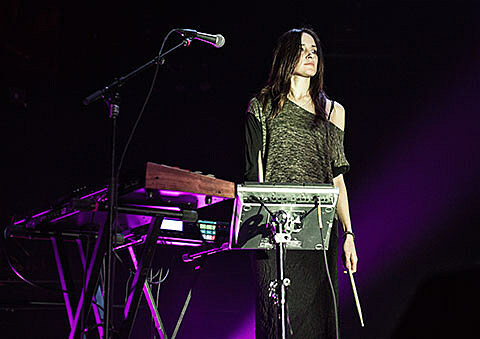 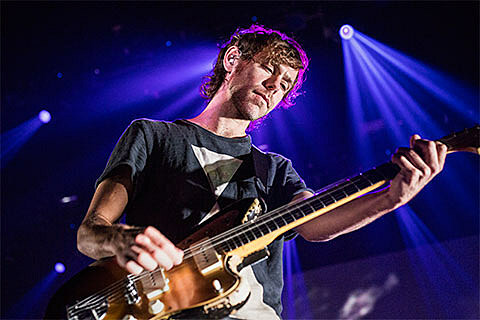 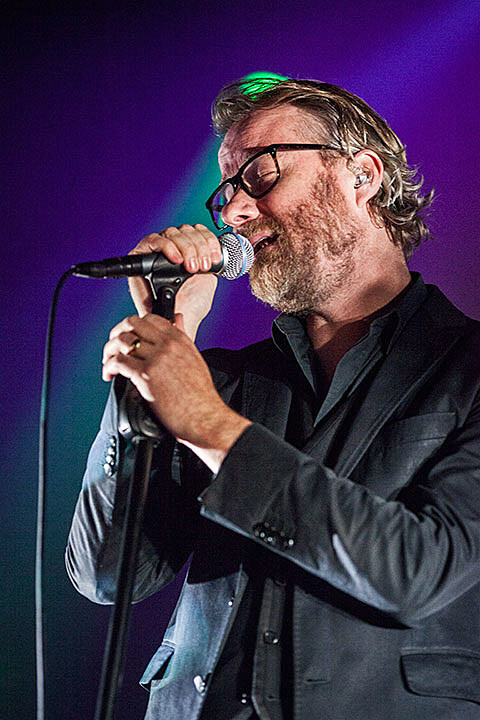 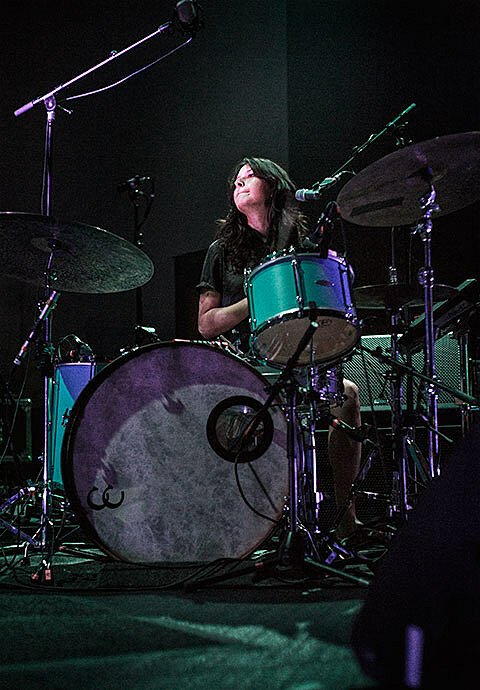 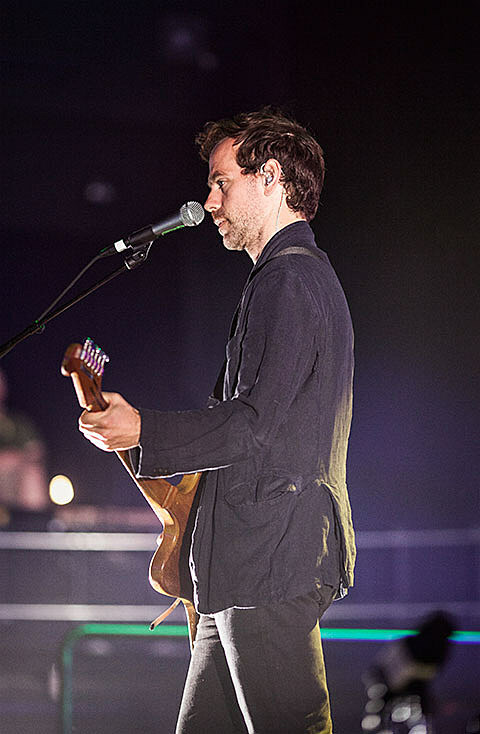 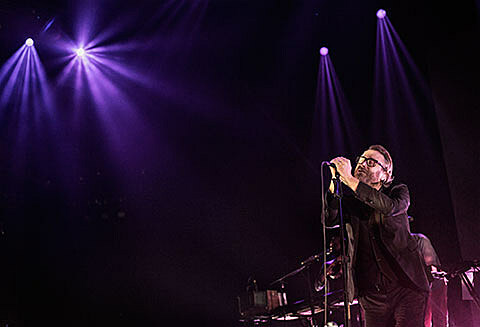 The National wrapped up their three-night run with Warpaint in Austin at ACL Live at Moody Theater last night (4/23). 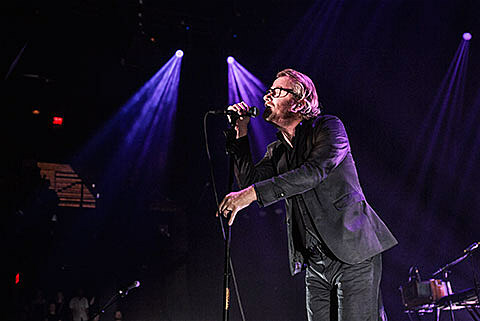 You already saw pictures of night 1, and here’s a set of night 2. 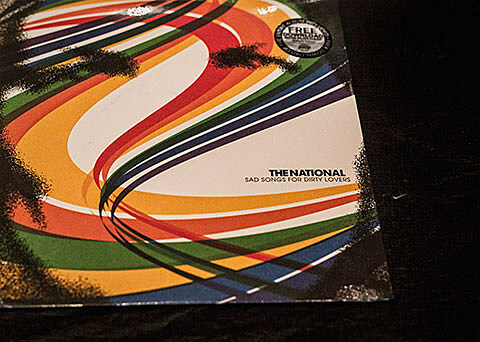 The setlists were pretty similar from night to night, but for anyone who went multiple nights there were some differences. 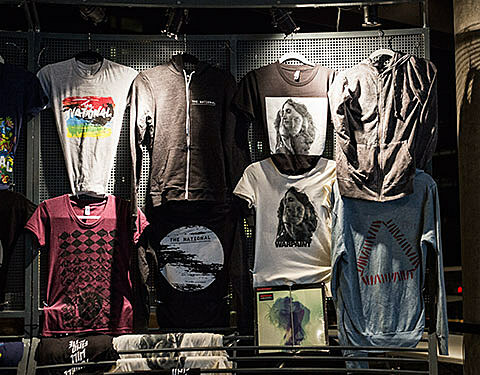 Only night 2 got “Anyone’s Ghost,” “Heavenfaced” and a few others, and only night 3 got “Demons,” “Looking for Astronauts” and a few others then too.